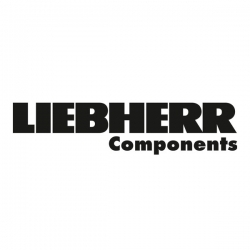 Achieving lower operating costs and considerable emissions reduction will be at the forefront of the offering from Liebherr Components. The company will present its new, low-voltage frequency converter system, Liduro Marine LCW 300, for applications with a drive power of up to 4,000kW. The core components of the system are the high-efficiency, liquid-cooled power electronic modules of the new LCU 300 series, which offer an extreme power density and an extensive power range, from 110kW to 2,000kW, in just two sizes. With this system, the company presents a new development in electric drive technology for maritime applications. The system is ideal for use in main drives and maneuvering thrusters on ships, as well as in winches and drives on maritime cranes.